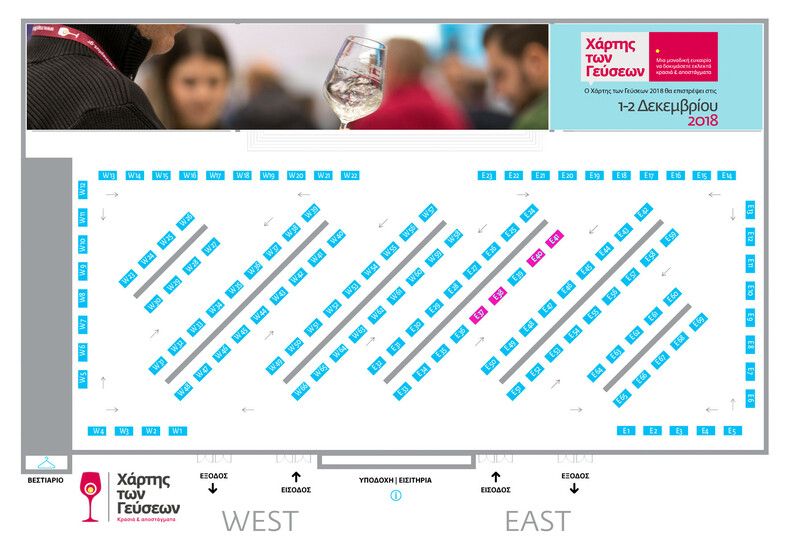 A heritage of mountain viticulture, the steep slopes of Arames mountain and proximity of the river Kryos is where the new project of Vlassides Winery has been taking shape in the last decade. 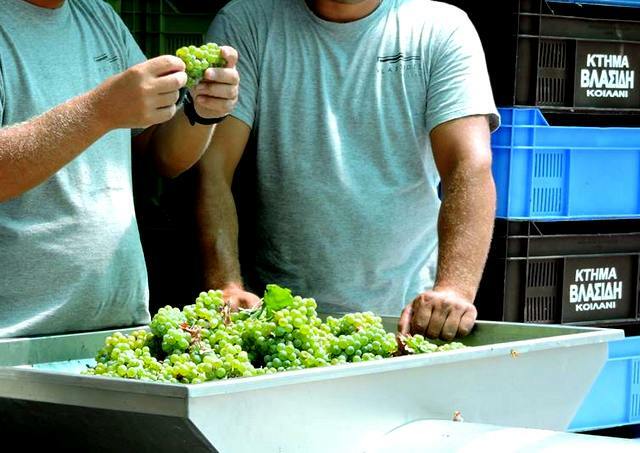 The abounding vineyards are have a back drop to the preserved Kilani village with its typical traditional folk architecture of the wine-producing villages, the Karasochoria. 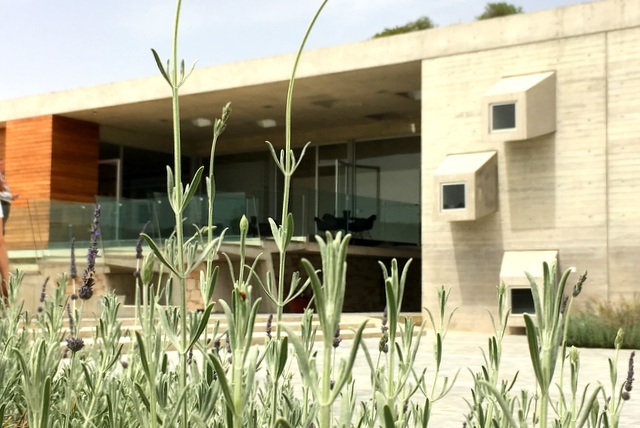 The Vlassides winery is a culmination of a path set out to improving winemaking in Cyprus in general. 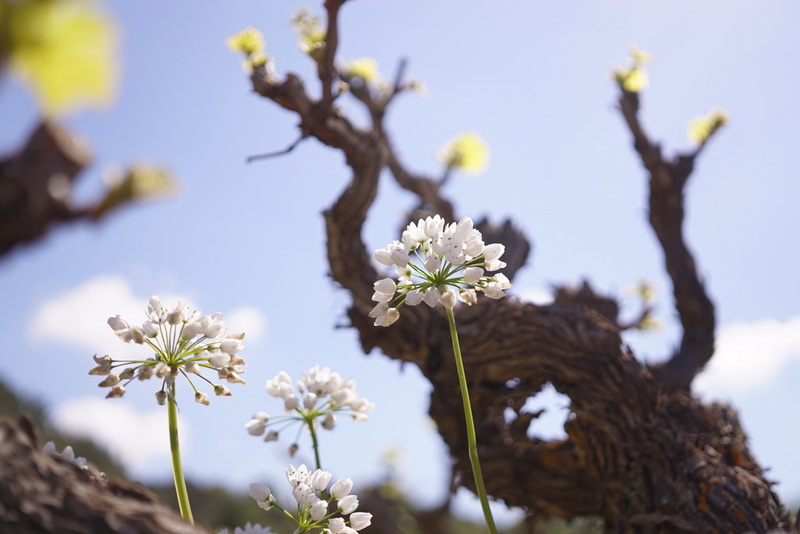 Through patient replantings and participation as wine consultant to neighboring wineries, which have led to the projection of his own state of the art winery. 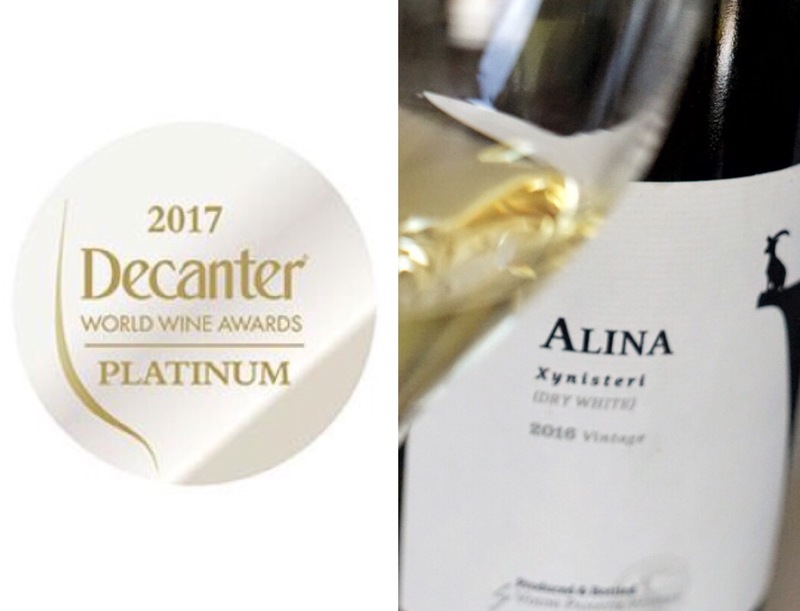 Focussed on advanced winemaking, Vlassides has achieved a balanced act of experimentation, pushing the limits of local varieties with exciting trials, as well as consolidating an appetite for signature wines with character. 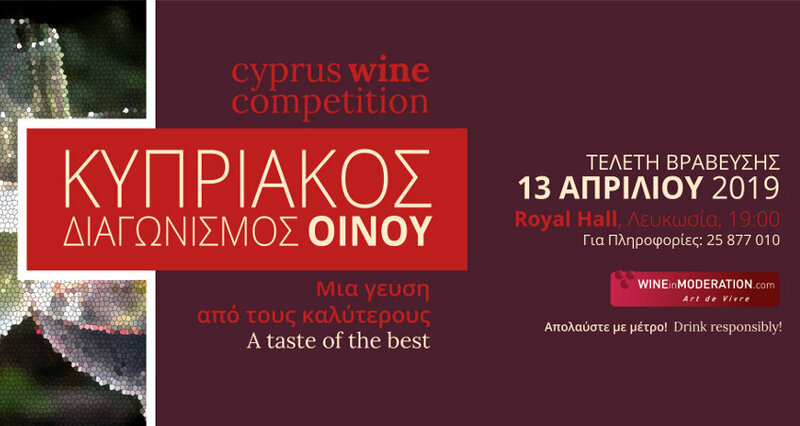 The inertia of quality marks the exceptional results of 12th Cyprus Wine Competition reinforcing the commitment of the Agricultural department to the celebration of the annual event under auspices of the OIV. 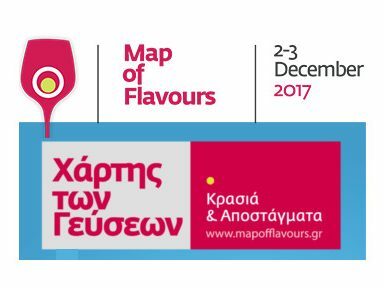 Map of Flavours 2018 a growing destination for wine discovery in Greece with a selection of wineries participating from Cyprus. 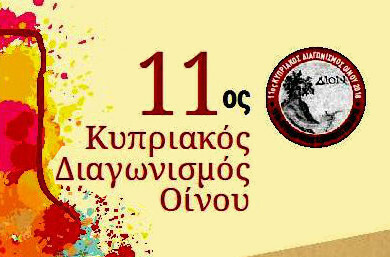 European wine tourism day in Cyprus - a day for Heritage and wine moderation. 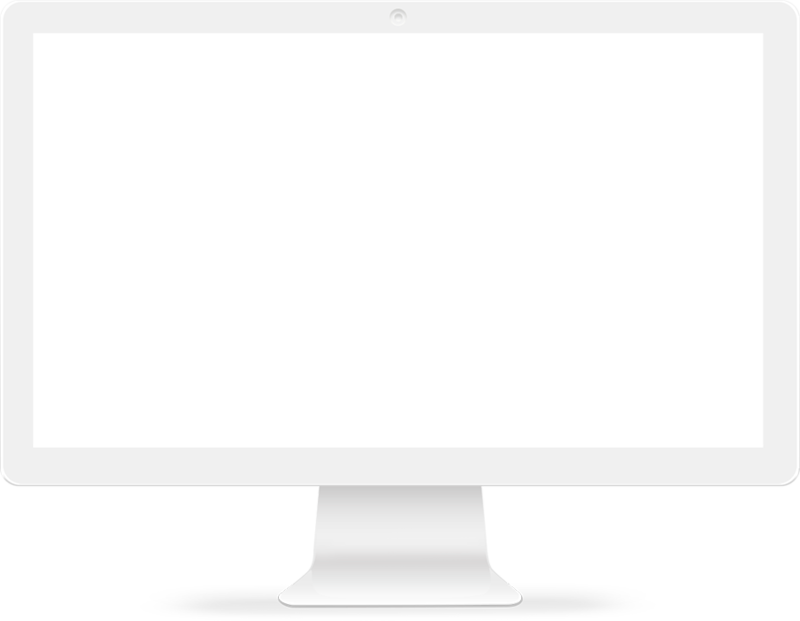 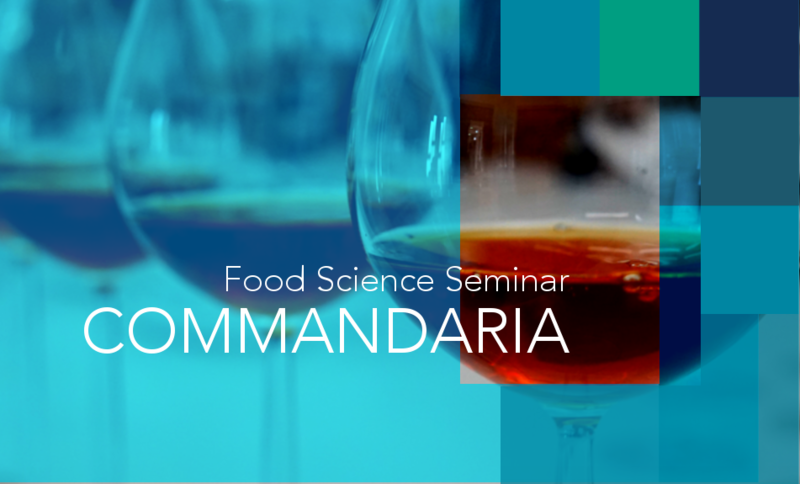 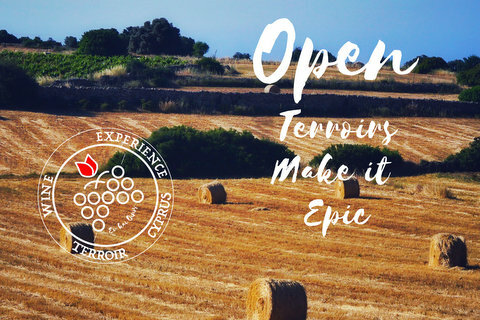 It's back to the classroom with the open call by the Cyprus Technological University to attend the Commandaria Seminar in Lemesos on the 4th of October. 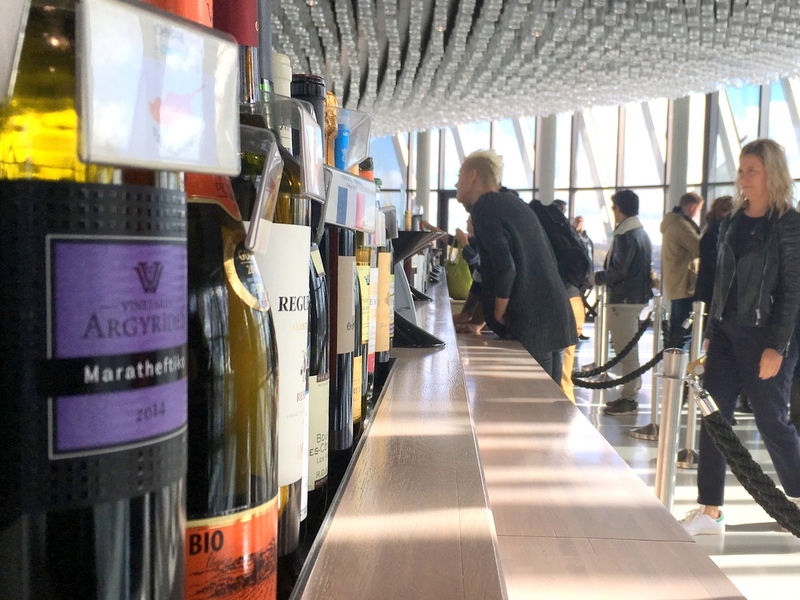 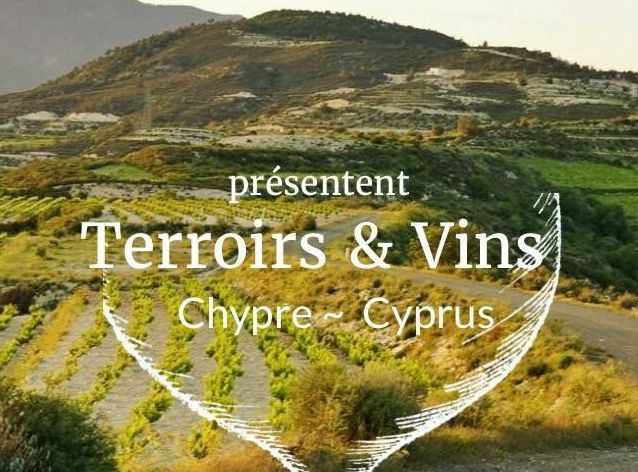 La Cité du Vin knows a real success of visitor attendance, an epic journey with the participation of 11 Cyprus Ambassador Wineries through the impulse of Evoinos. 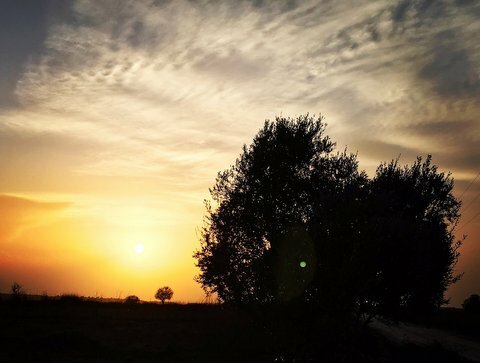 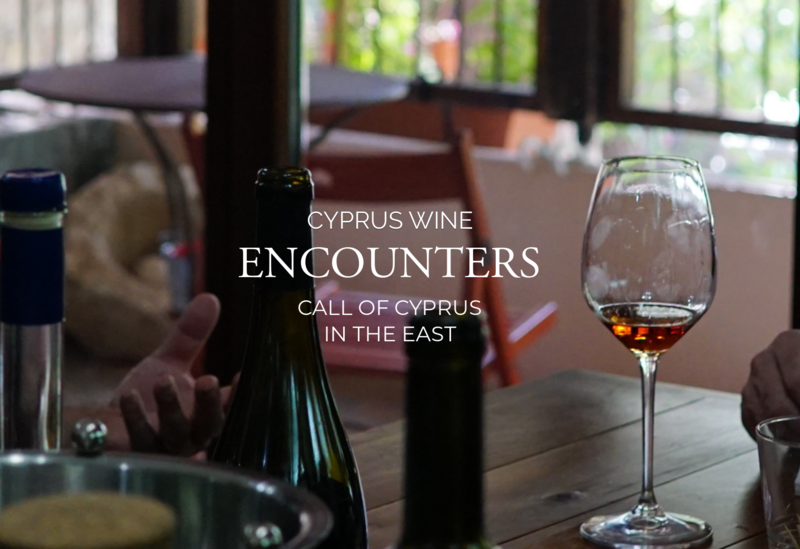 Inspired wine writer Adam Montefiore's visits Cyprus as an 800km sometimes off-road viticultural re-encounter with one's own Easter Mediterranean winemaking past and present across the neighborly shores. 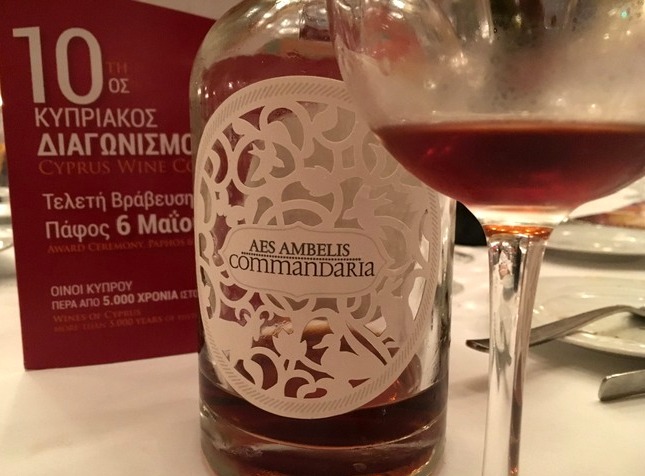 Cyprus wine competition 2018 - The results are in. 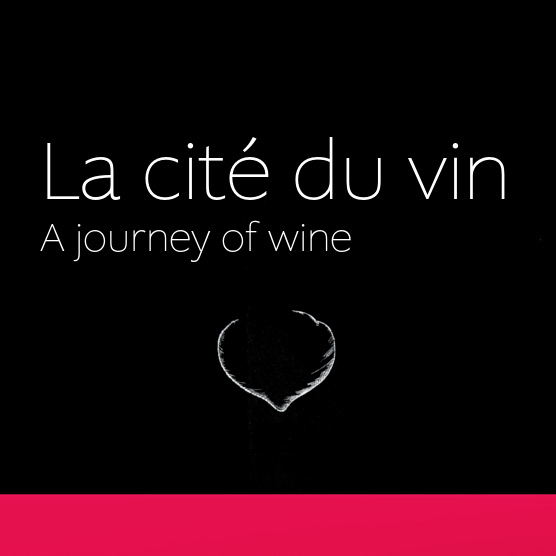 52 medals awarded to participating wines with distinct novelties as well as new participants. 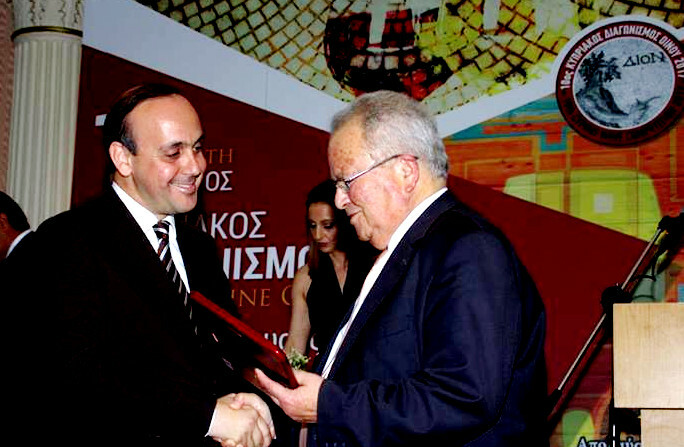 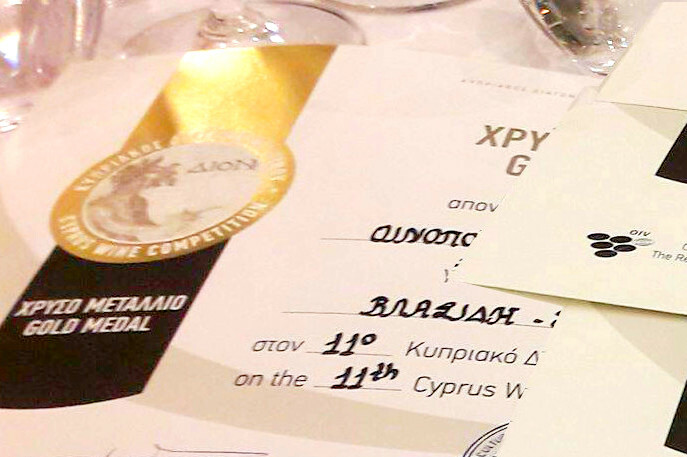 Xynisteri grape made wines result in winning most medals, while special recognition for Vlassides Winery in the form of most medals won during the award event celebrated for the first time in Ayia Napa. 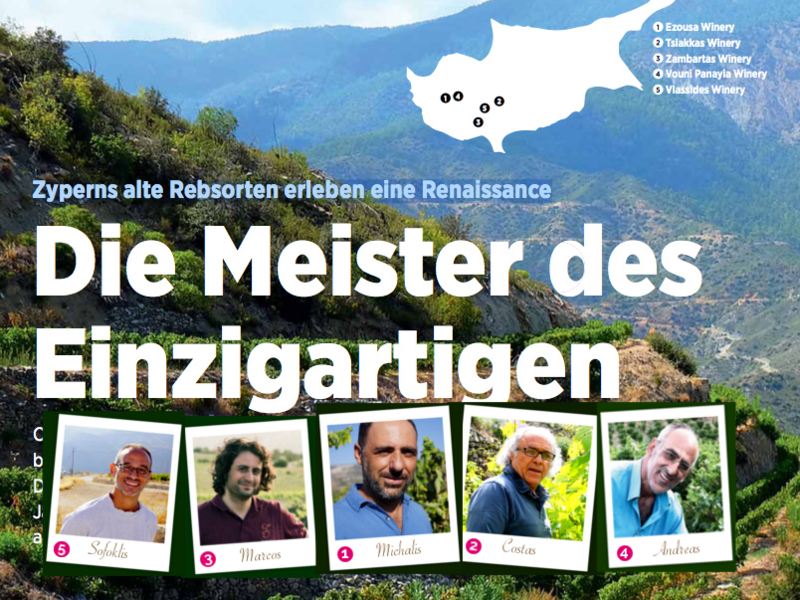 Die Meister des Einzigartigen by Uvinum - The renaissance winemakers strive for new wine aspirations. 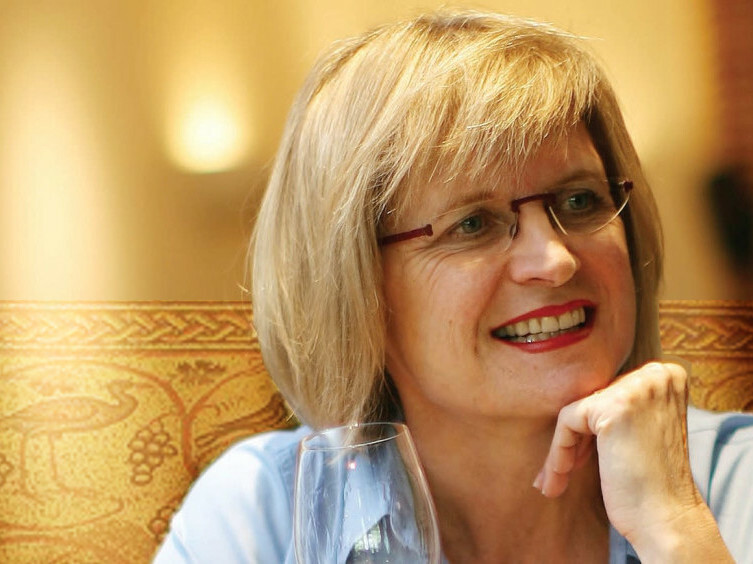 Renaissance winekamers make their mark. 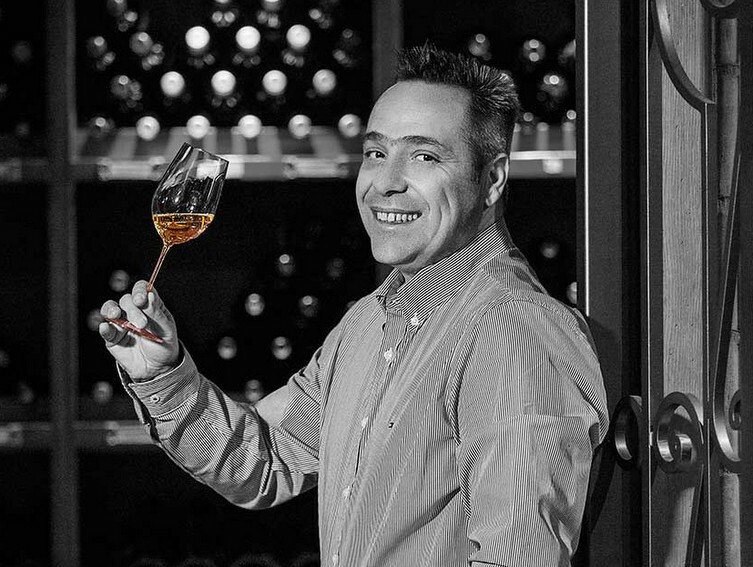 It's not just that you can believe it, but you can also taste it. 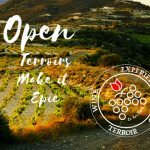 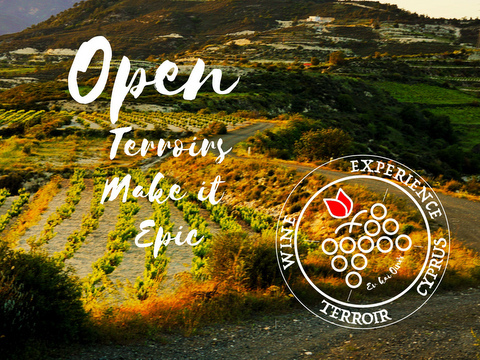 Open winery doors, an invitation to discover Cyprus Terroirs - Terroir -Wine - Experiences - Cyprus Get with the wineries that open their doors to their terroirs, their grapes and wine experiences. 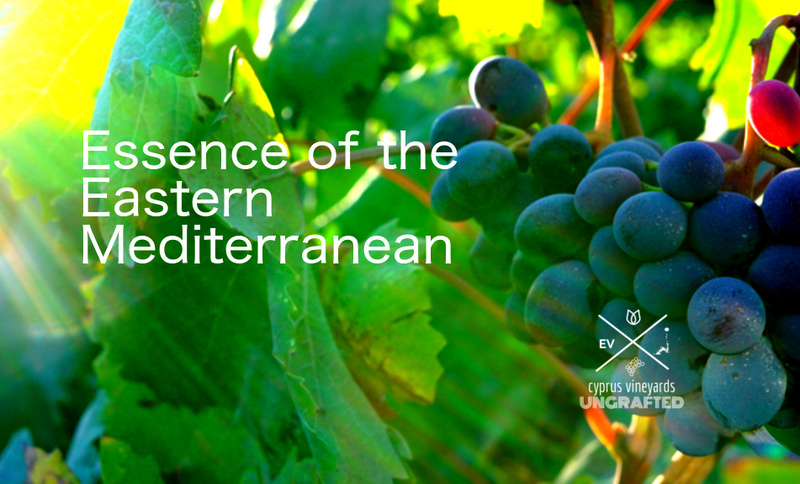 Recommended reading - Jancis Robinson Eastern Mediterranean Wine update, Wines transcending culture. 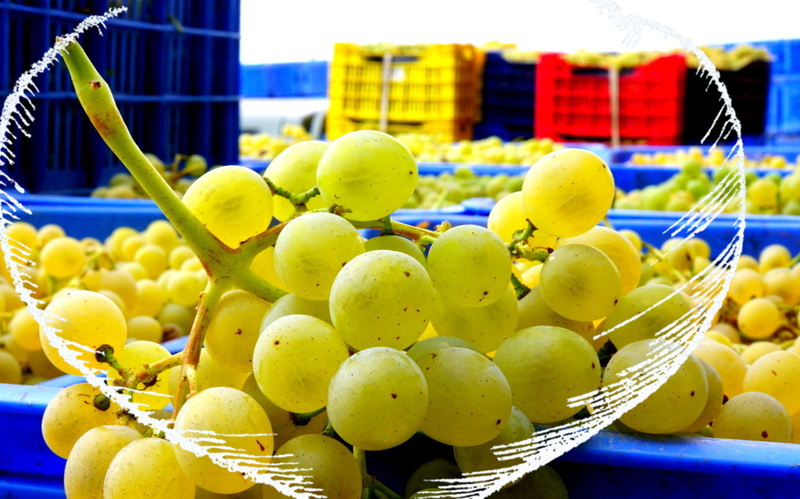 Salvation of Cyprus viticulture will be via safeguarding the study, and the planting, of indigenous grape varieties. 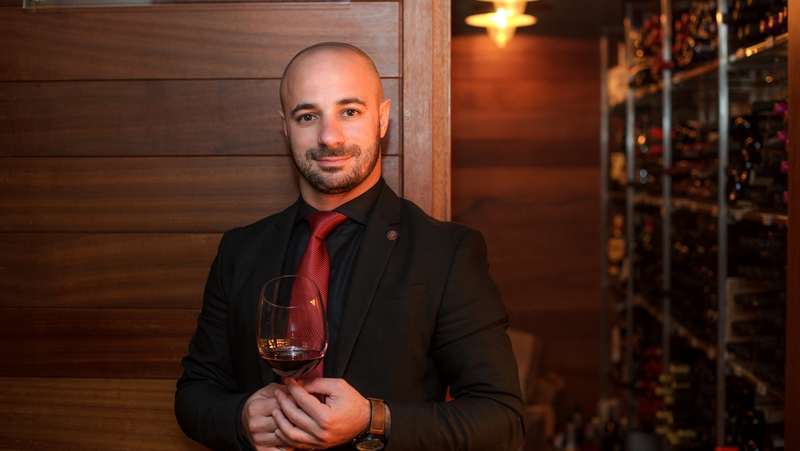 The next European Best Sommelier Competition 2017, heads for Austria this May and all hopes of the Cyprus Sommelier Association candidate resides on George Loukakis. 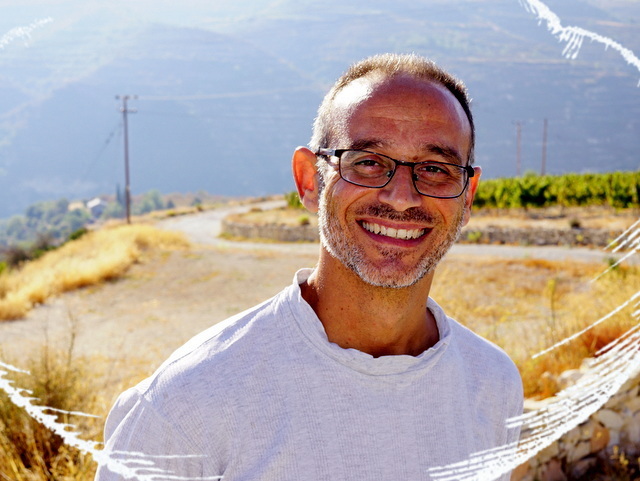 A promising and hardworking candidate that has in numerous occasions demonstrated his art of service. 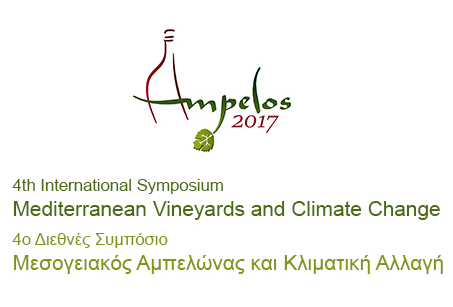 The 4th International Symposium Ampelos 2017, an excellent opportunity to further the understanding of the Mediterranean Vineyard and the impact of climate change. 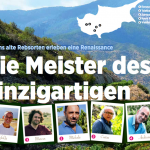 The Famagusta Wine Club will hosts up to 30 Cyprus Wineries in Paralimni area of Protaras this weekend - Ο Όμιλος Οινοφίλων Αμμοχώστου διοργανώνει την 7η Έκθεση Παρουσίαση Κυπριακού Κρασιού στην αίθουσα Λαξιά στο Παραλίμνι. 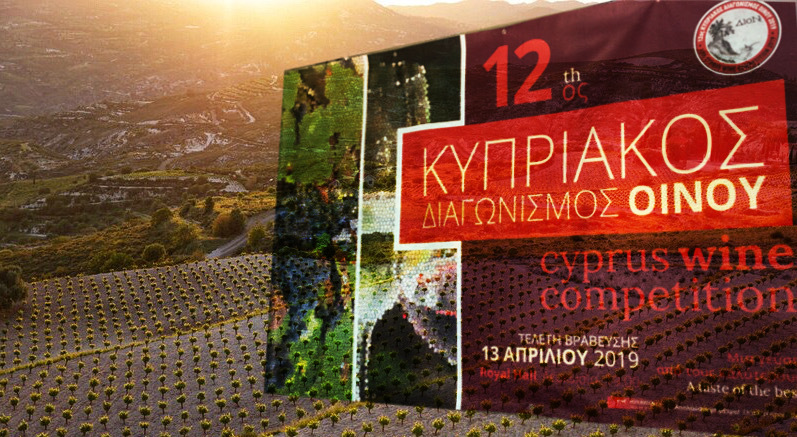 On world soil day - Cyprus Institute Workshop explores how Dry stone wall terraces are a long-held tradition of the Troodos Mountain and have enabled agricultural production on these steep slopes.